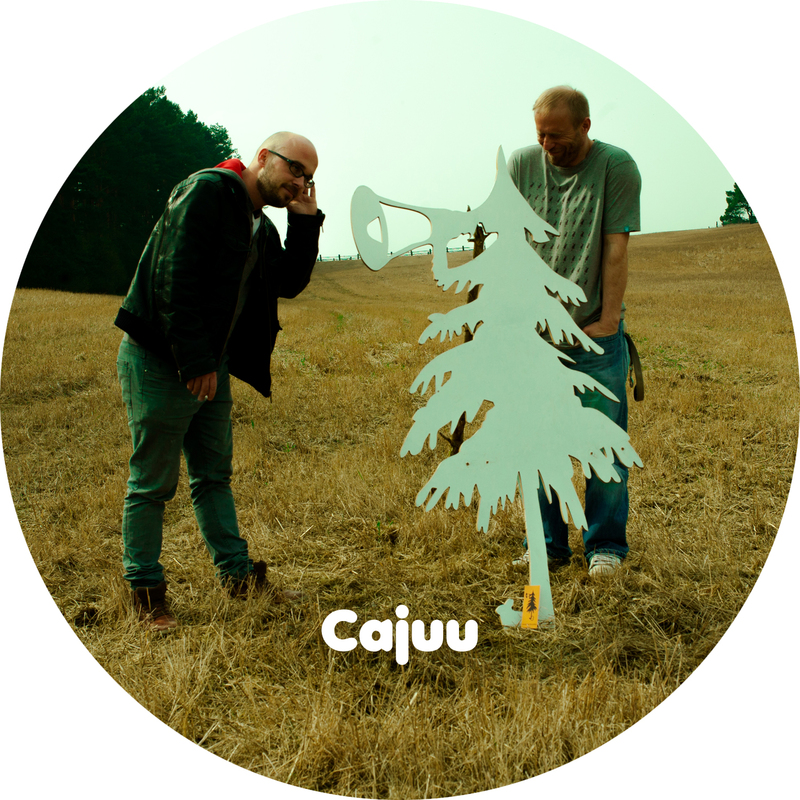 …Cajuu is a partnership of the members (Double C/Marcus Schmidt) of the „es schallt im Wald Open“ Air. It means juvenility and high spirits of the both friends since a couple of years. It`s impossible to character the sound and you should not try. Newschool meets Oldschool meets lunacy is maybe a way to do that.